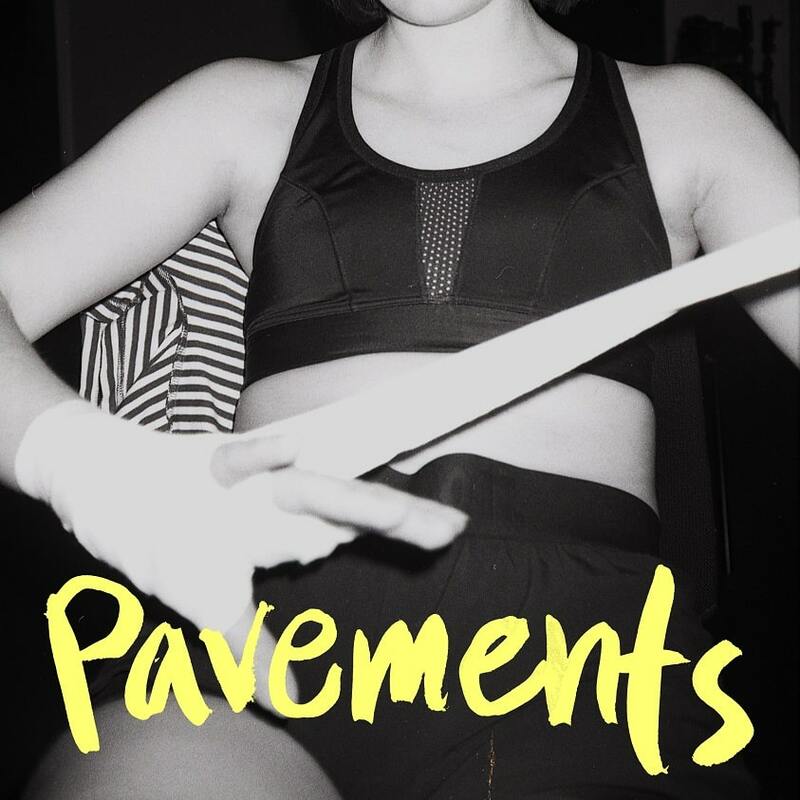 Swedish indie-pop duo Wy are back with their brand new single Pavements. The guys deliver here a gritty, bold and electric piece of indie pop music with shimmering guitars and a highly addictive beat. Loving the touch of angst in the track and Ebba's vocals are definitely the star of the song, perfectly conveying the emotion of the unapologetic lyrics. To accompany the release the duo unveiled a music video which was directed by themselves starring front woman Ebba. Watch it below! While recording the studio version of the song our friend Joar told me that it sounded like someone punching. I immediately saw myself boxing in the air to it and so we made it the video. When we recorded the footage I tried to mimic how I moved and felt while recording the vocals. I think the act of boxing captures the feeling of the song perfectly, especially when I can’t really box. There is a weirdness to it that I like.